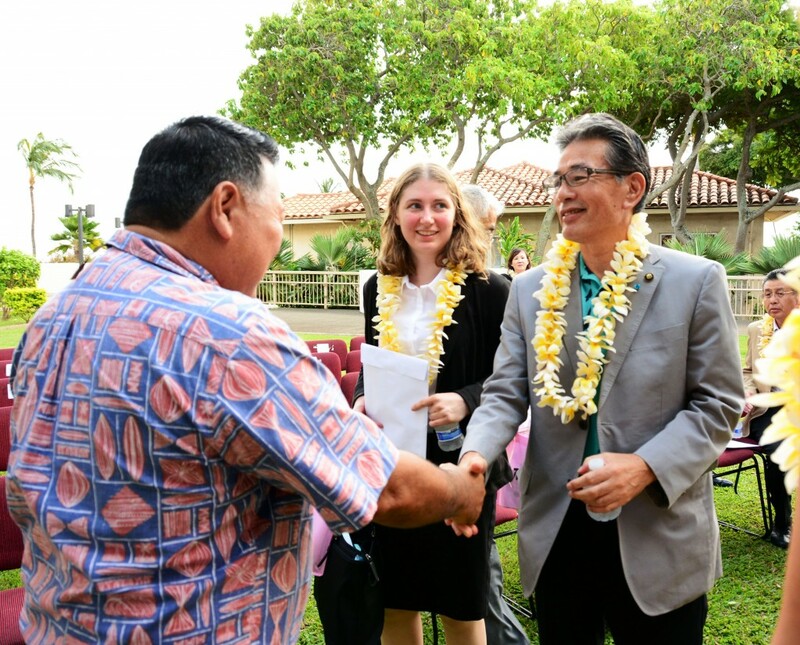 Mayor Alan Arakawa welcomes Fukuyama City Mayor Akira Hada to the County Building on a past visit as Japanese language translator Kathy Rice looks on. 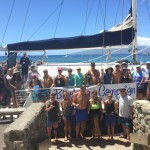 Photo credit: Ryan Piros/County of Maui. The 35-member delegation will include Fukuyama City Mayor Akira Hada and other dignitiaries, 15 members of the Fukuyama Chamber of Commerce and Industry and 10 students from Fukuyama City University. The delegation will participate in the Maui Fair Parade, and give out free Japanese fans on Thursday evening at the County tent within the fairgrounds. Members of the delegation also will visit with senior citizens, and participate in site visits, sightseeing and cultural activities while on island. A reception to welcome the visitors will be held on Wednesday, Sept. 23 at 4:30 p.m. on the front lawn of the County building. 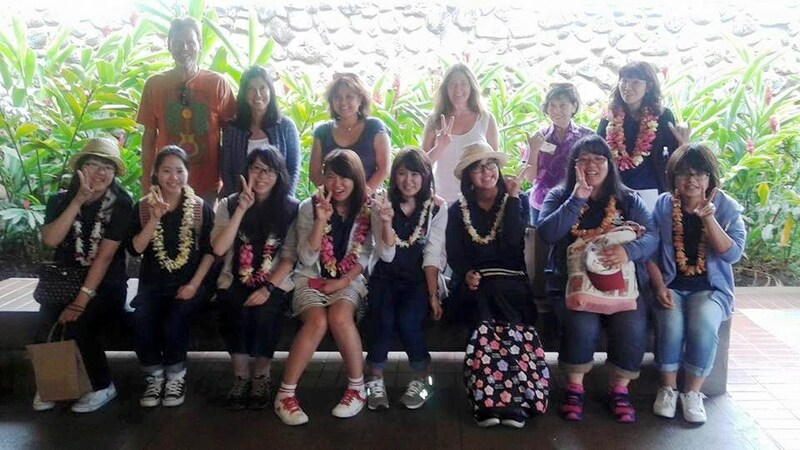 Students from Fukuyama University are greeted by their Maui host families Sunday at Kahului Airport. Photo courtesy Stephanie Ohigashi. The gathering, which is open to the public, will include a proclamation by Maui Mayor Alan Arakawa, ceremonial gift exchanges and a commemorative rose planting at the Peace Pole fronting the County Building. 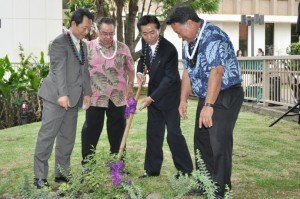 Fukuyama City officially became a Maui County Sister City in February 2008. 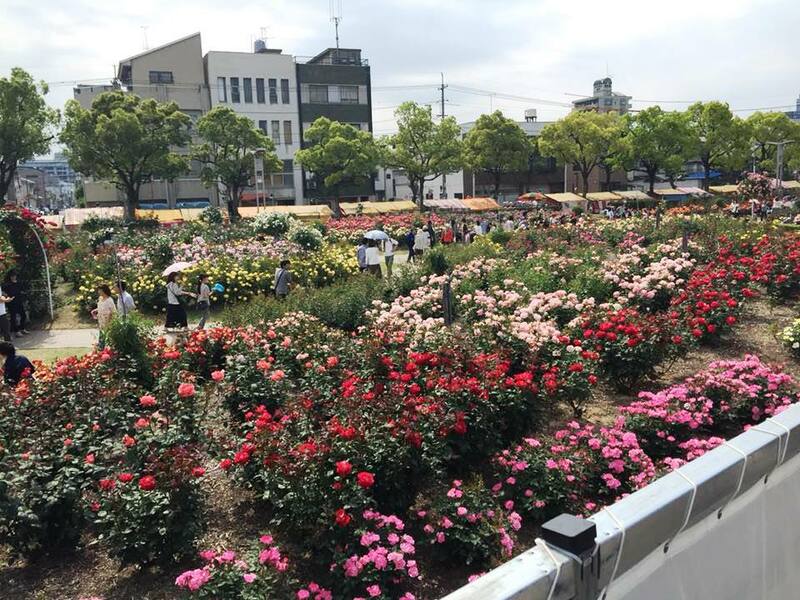 Located in Hiroshima Prefecture, Fukuyama City celebrates a Rose Festival each May to commemorate the 1,000 rose seedlings planted to boost the spirits of residents after the city was destroyed by an air attack in 1945. 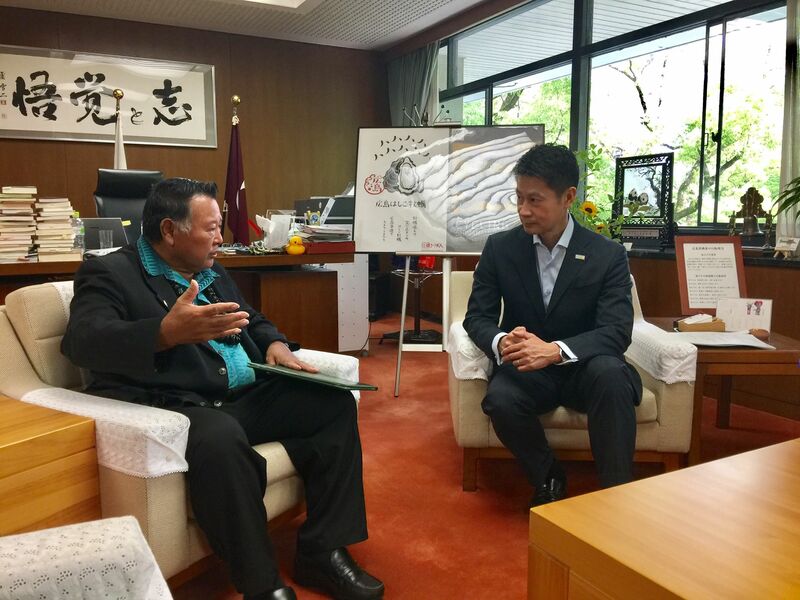 County officials say Fukuyama City shares many similarities with Maui County, including a focus on developing environmental technologies to protect natural resources while preserving a unique cultural identity.